Anyone with qualms about this year’s Country Music Festival, has a chance to voice their concerns later this month. 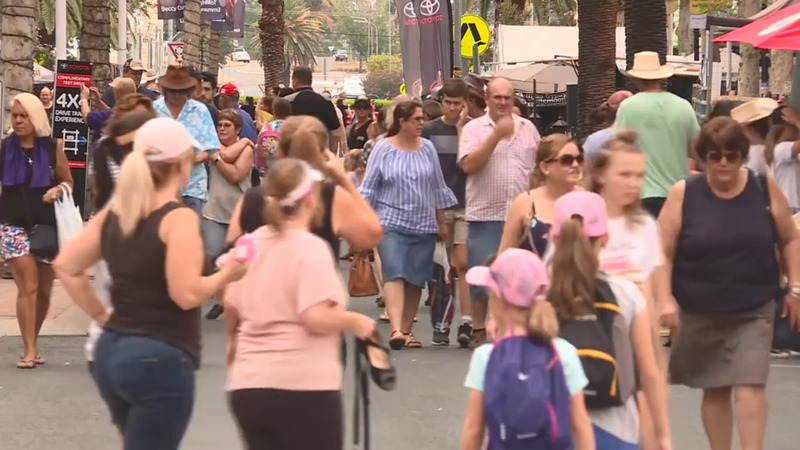 Tamworth Regional Council’s asking locals and festival goers, to provide feedback. Submissions can be made in person at a community meeting at Town Hall on February 25th, or by visiting council’s website.